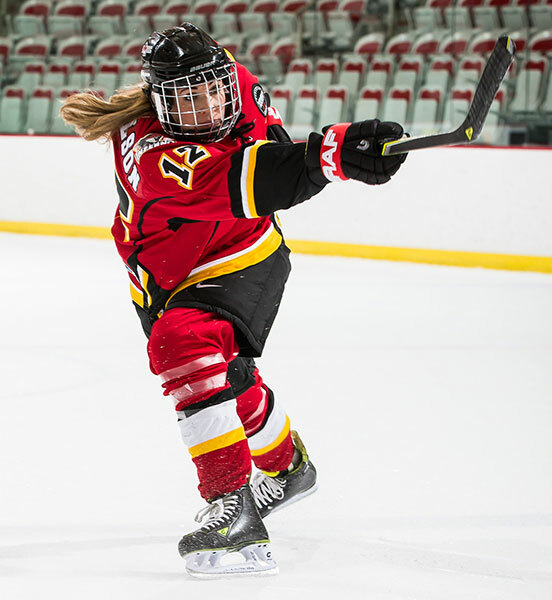 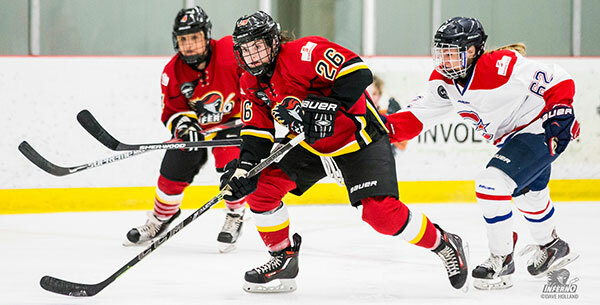 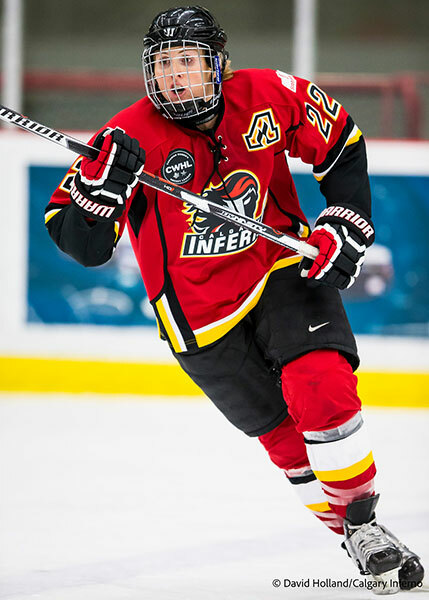 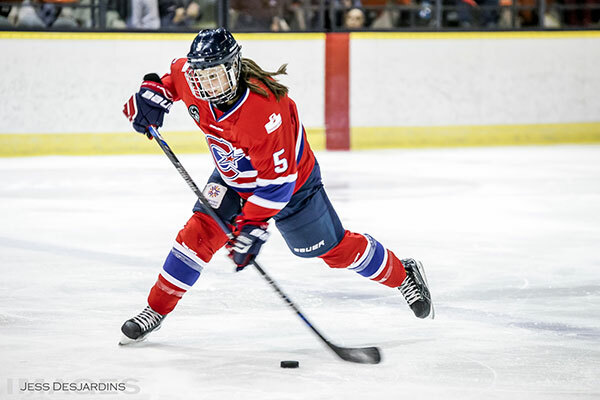 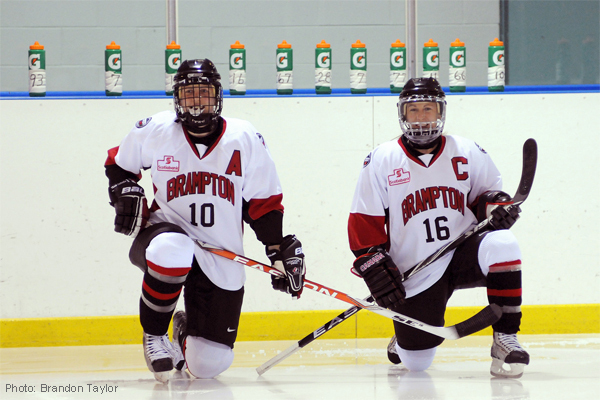 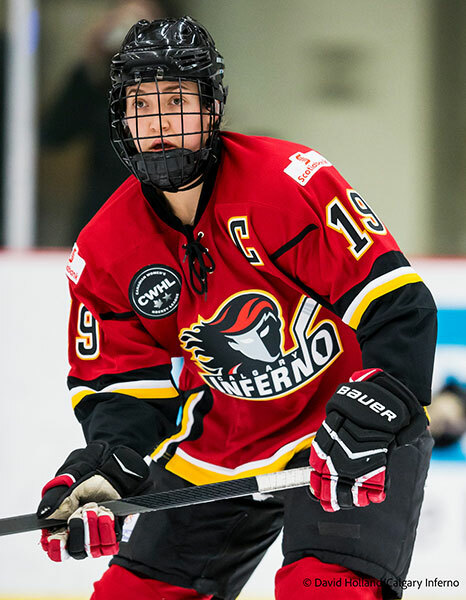 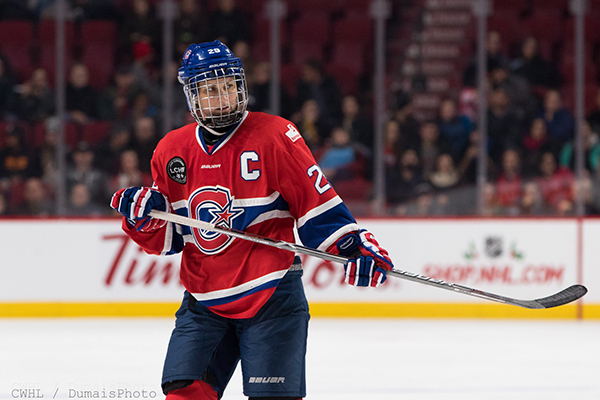 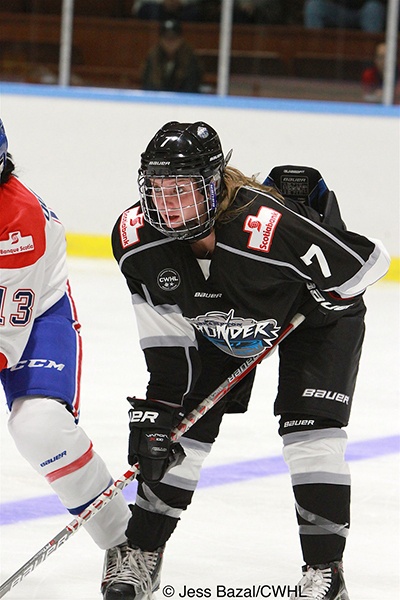 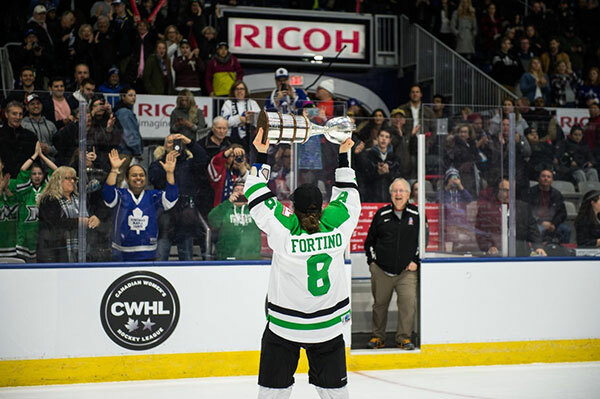 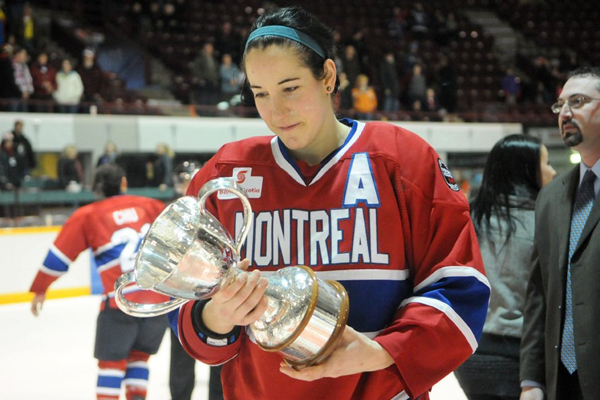 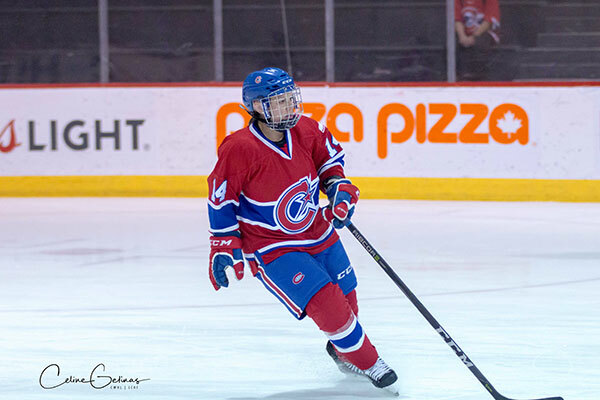 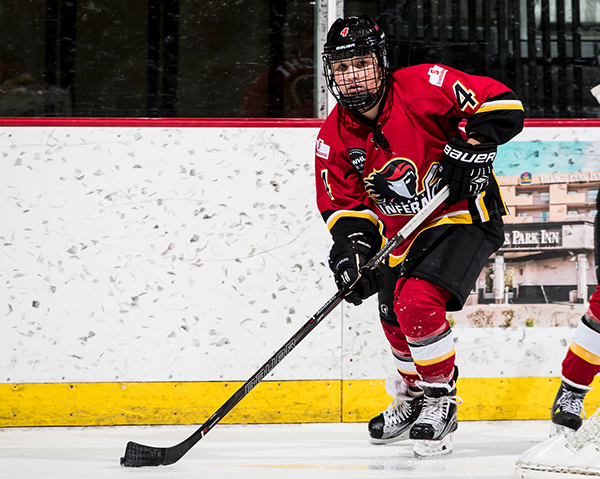 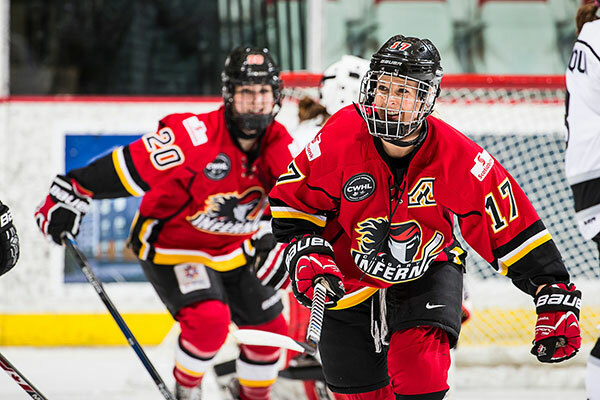 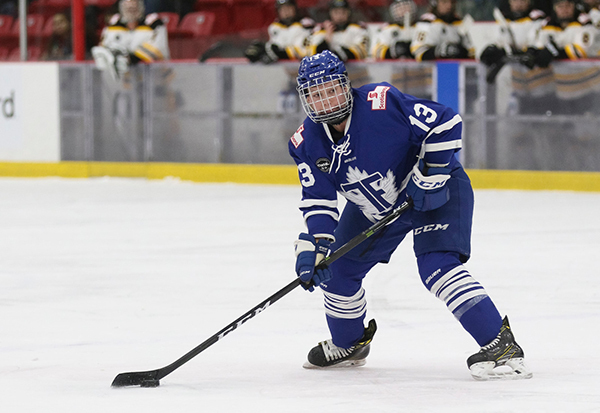 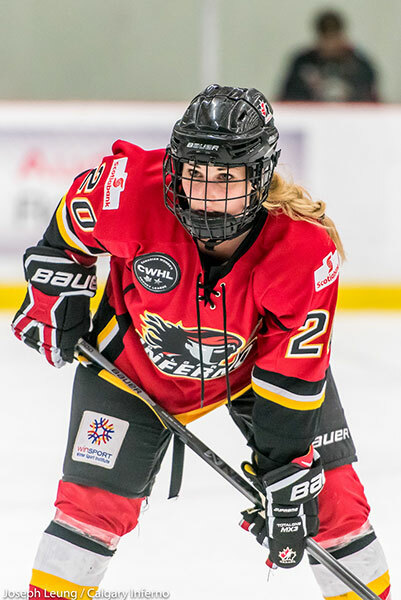 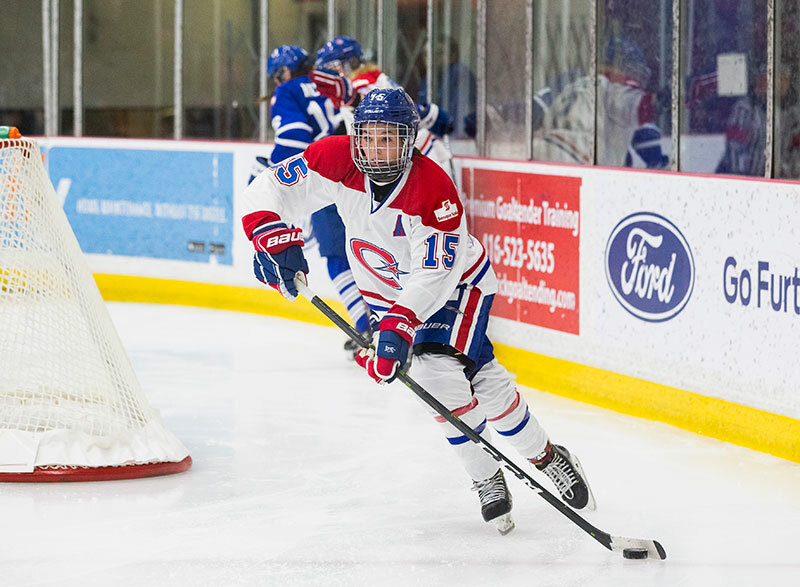 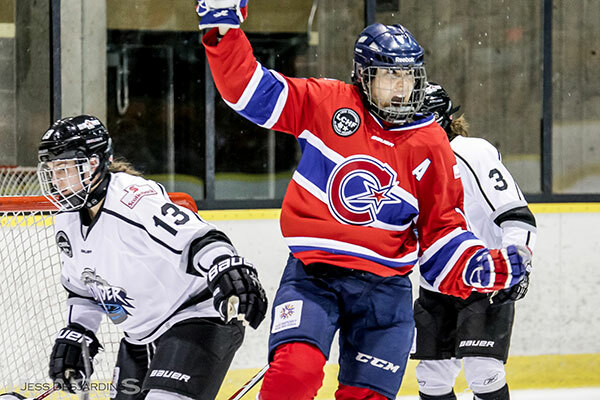 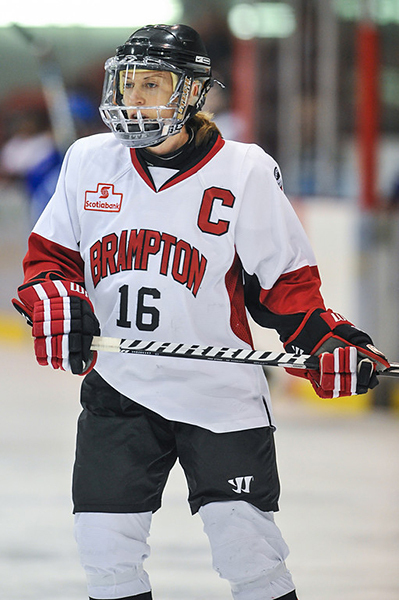 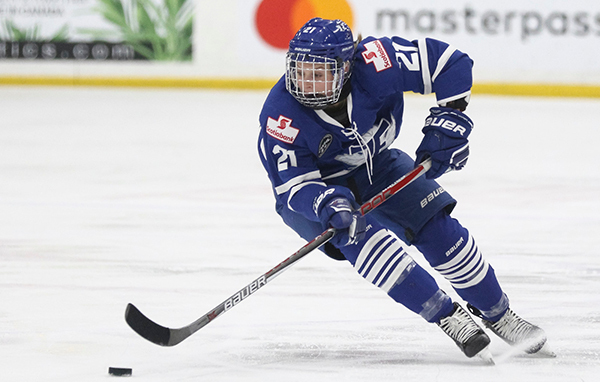 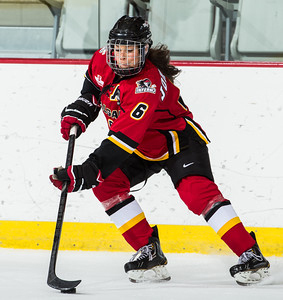 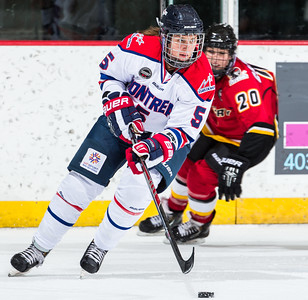 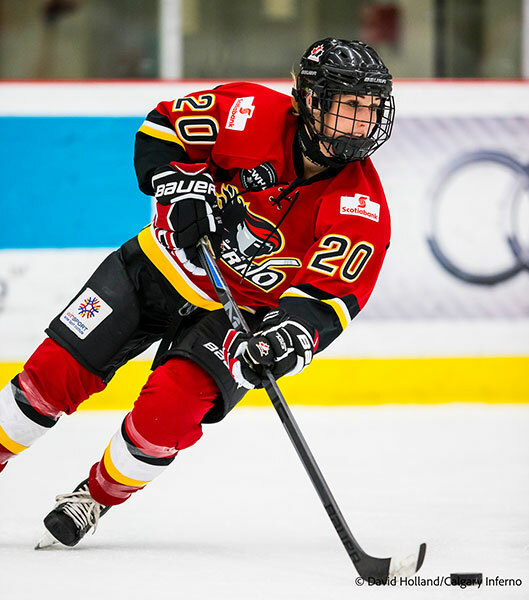 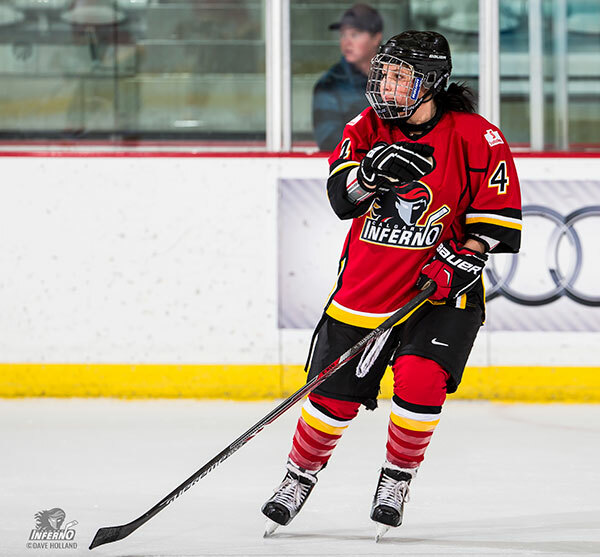 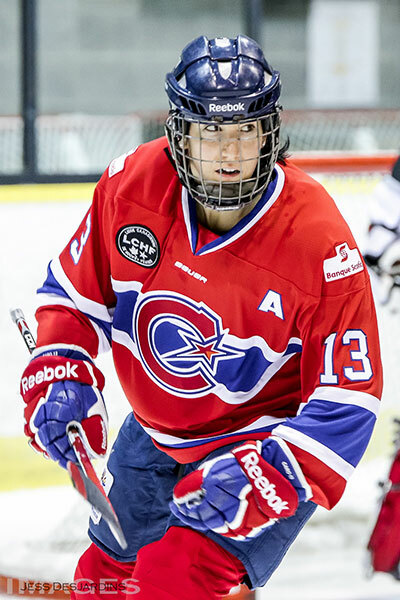 The Ladies First Hockey Foundation is a proud partner of the CWHL, which is the home league for many past, current and future members of Team Canada (and other worldwide National Programs). 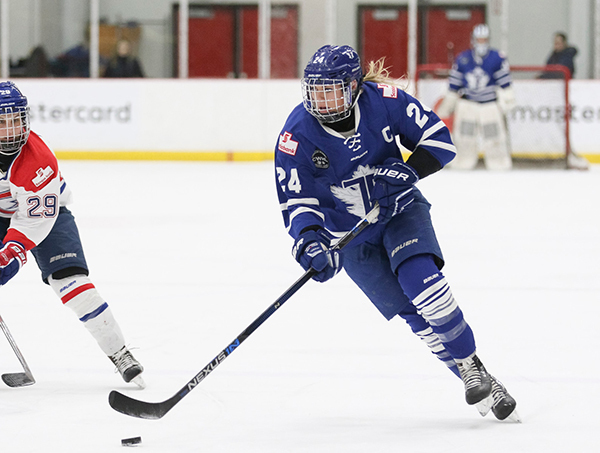 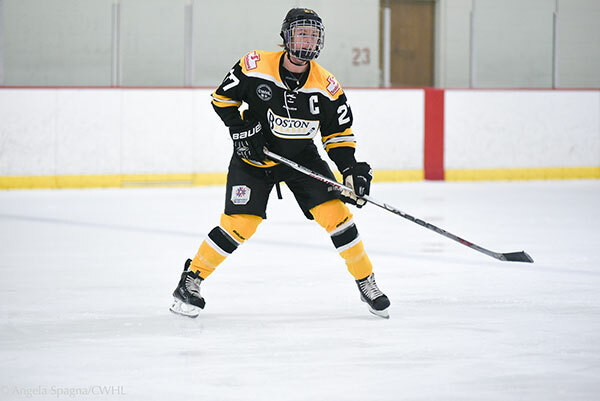 Please watch and support these world-class athletes and Women's Professional players as they take to the ice with their Club Teams building dreams and building leaders. 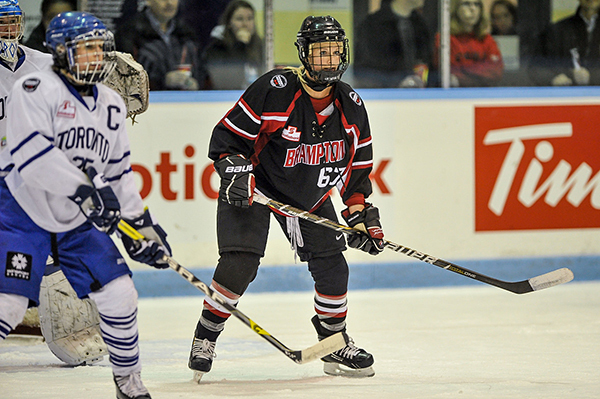 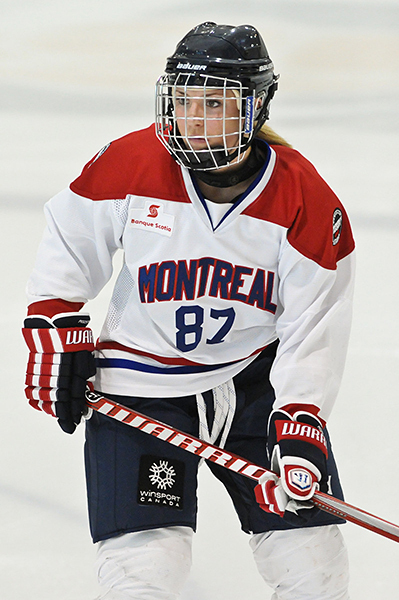 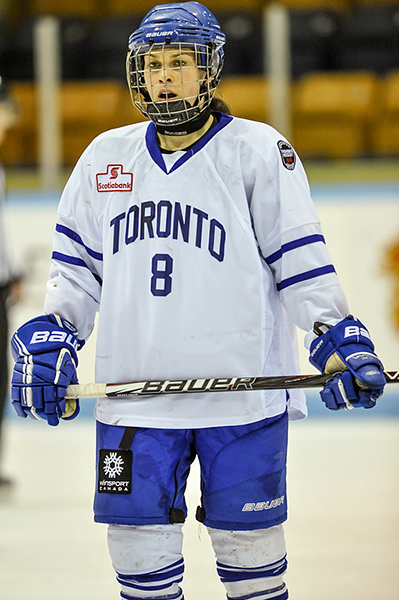 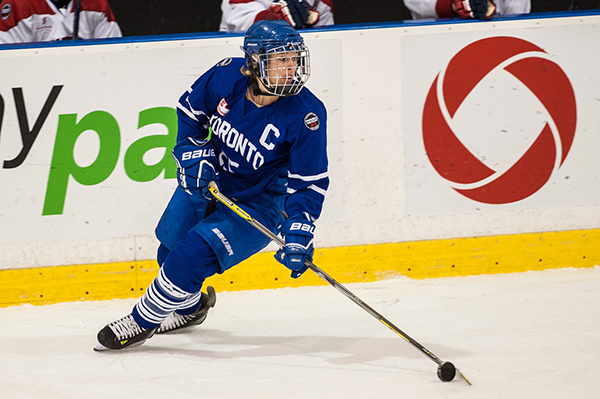 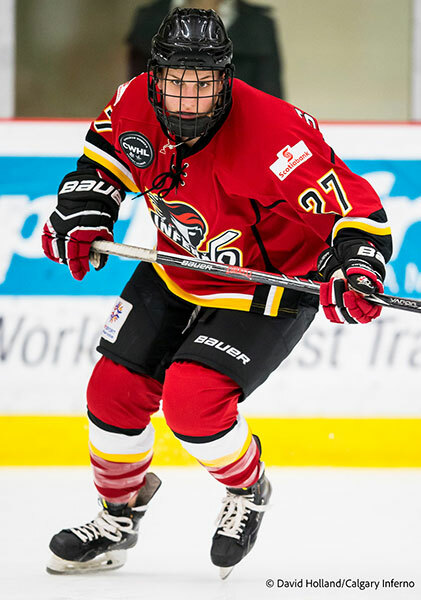 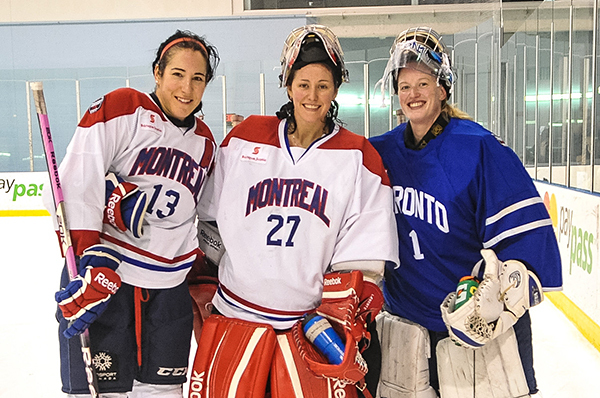 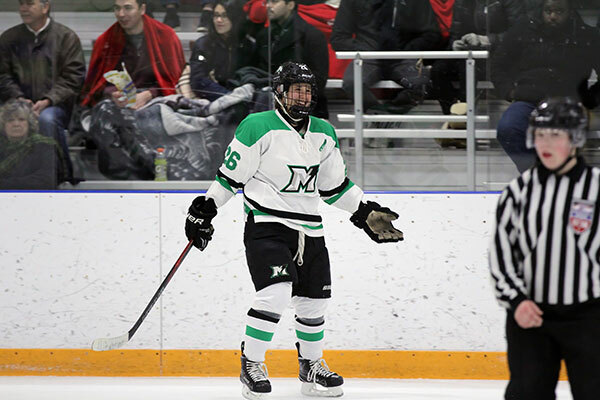 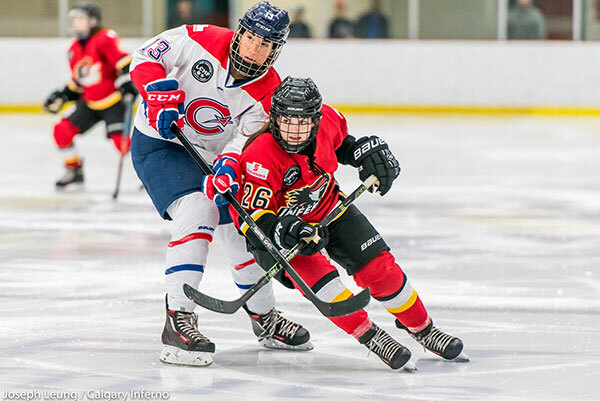 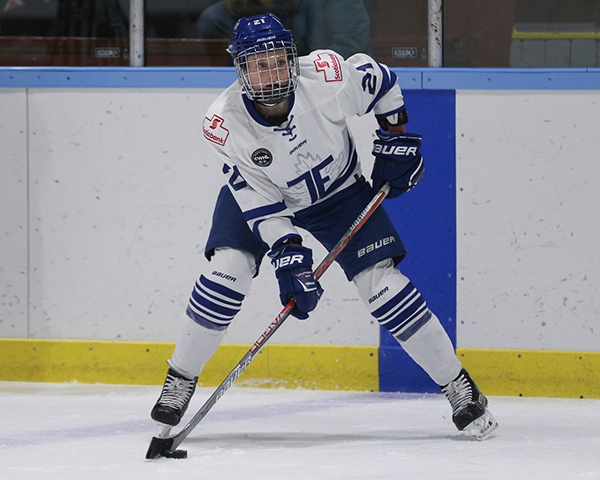 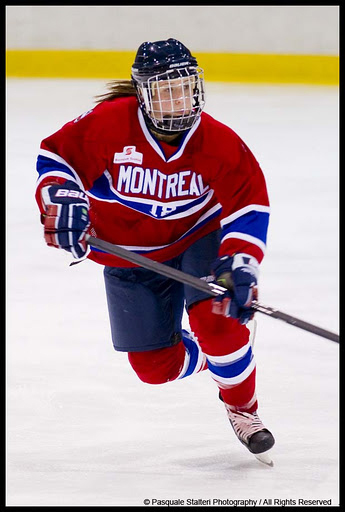 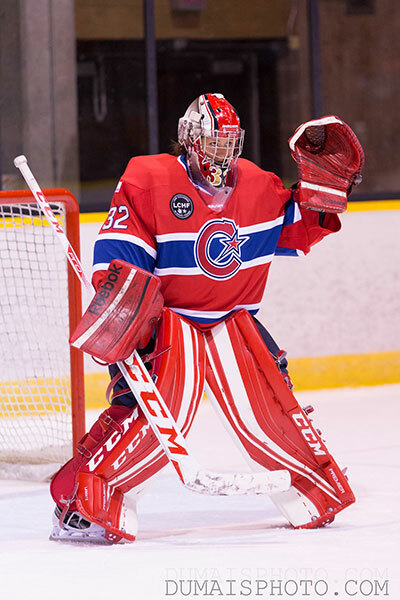 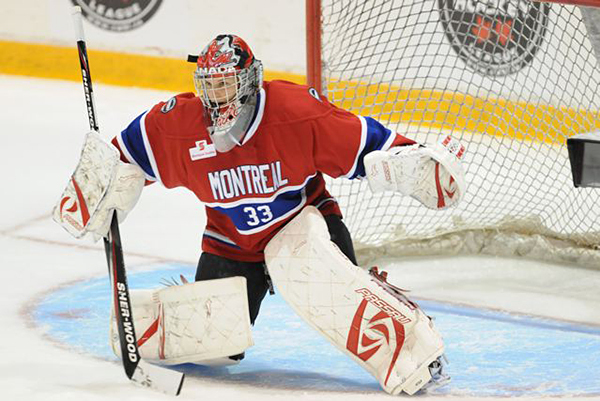 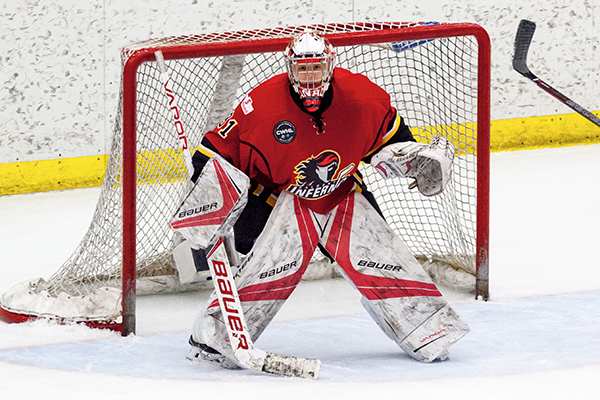 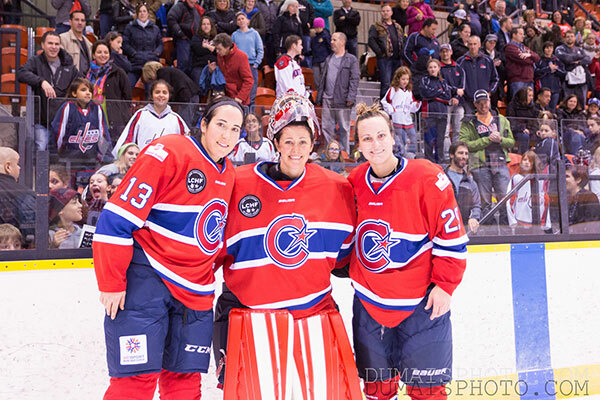 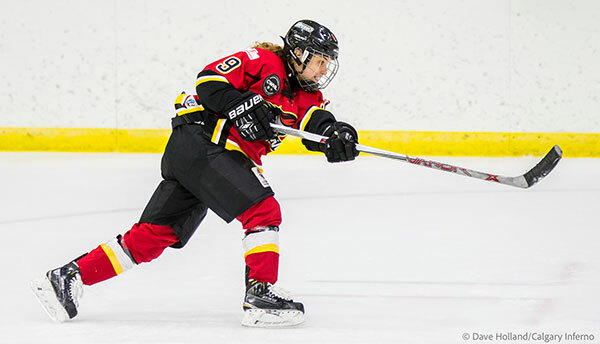 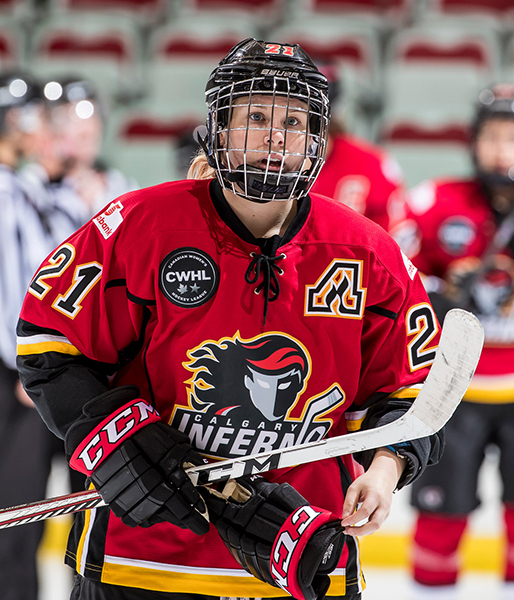 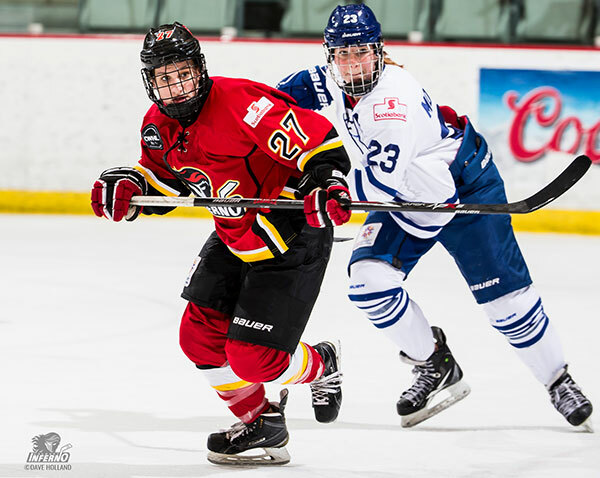 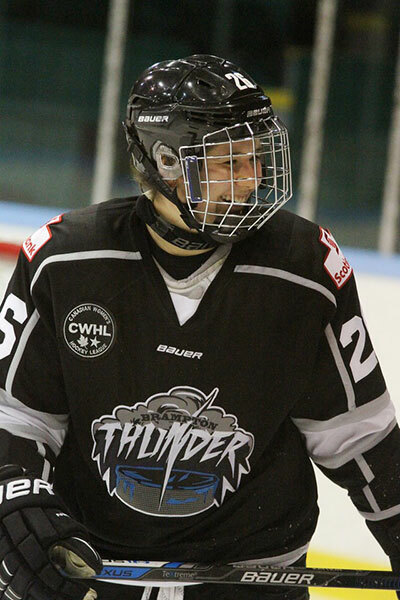 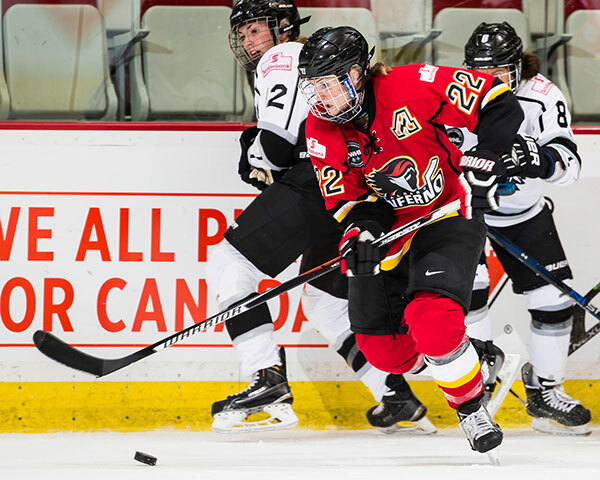 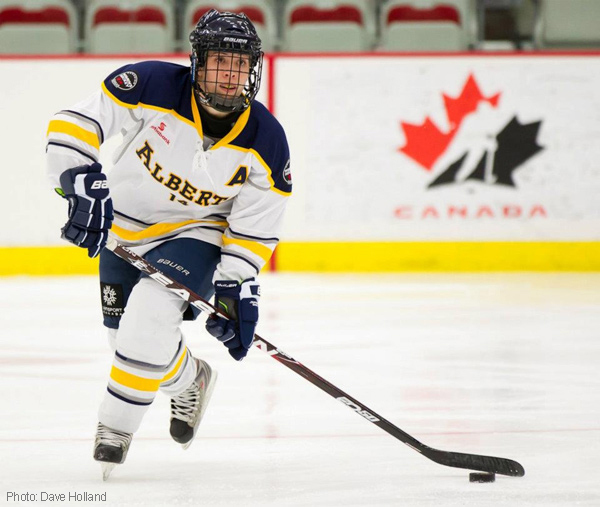 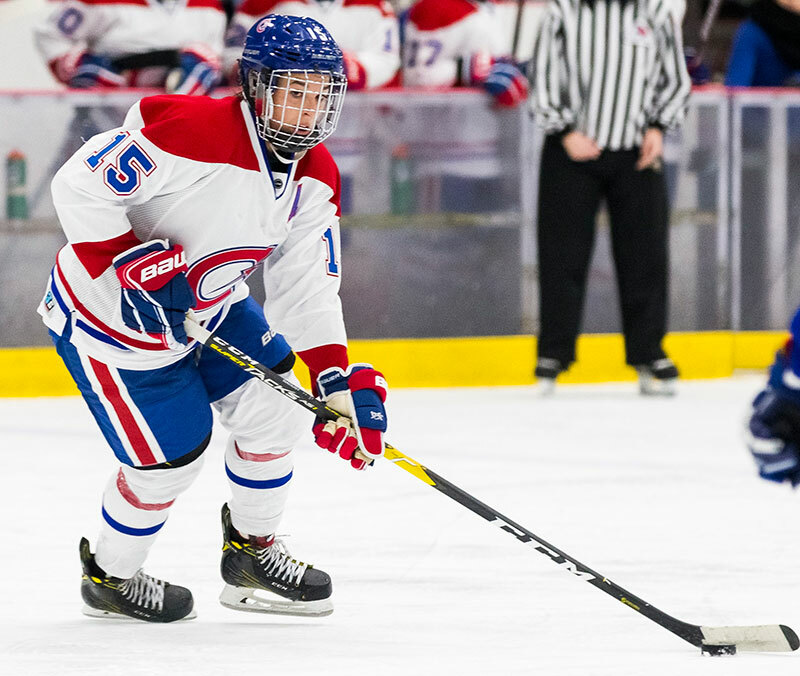 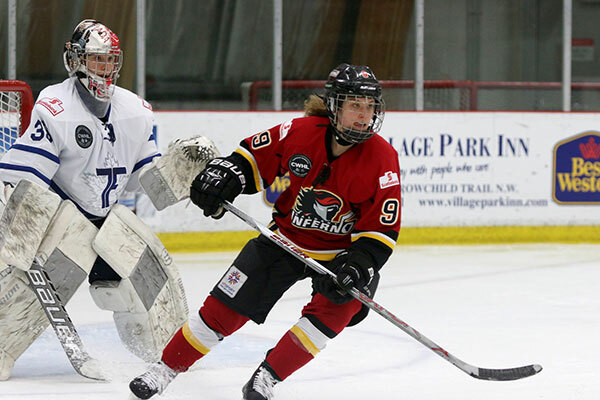 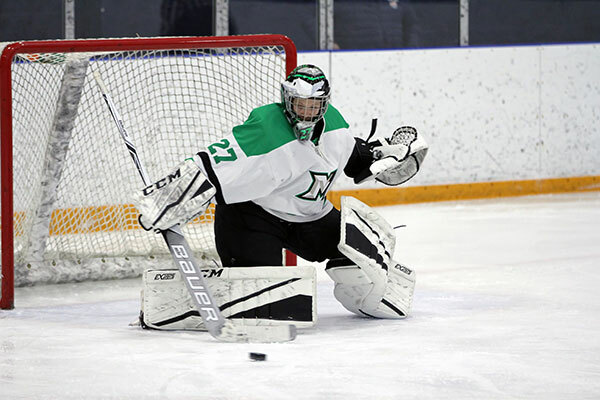 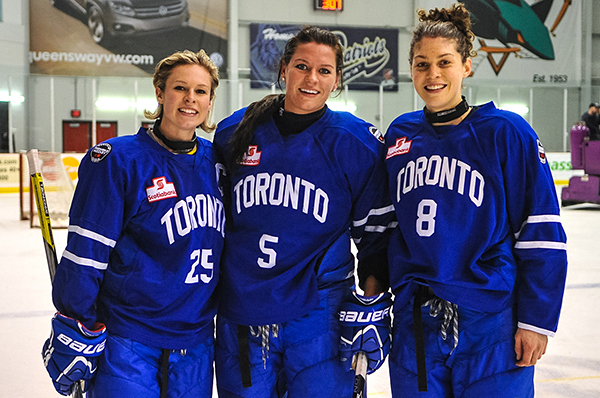 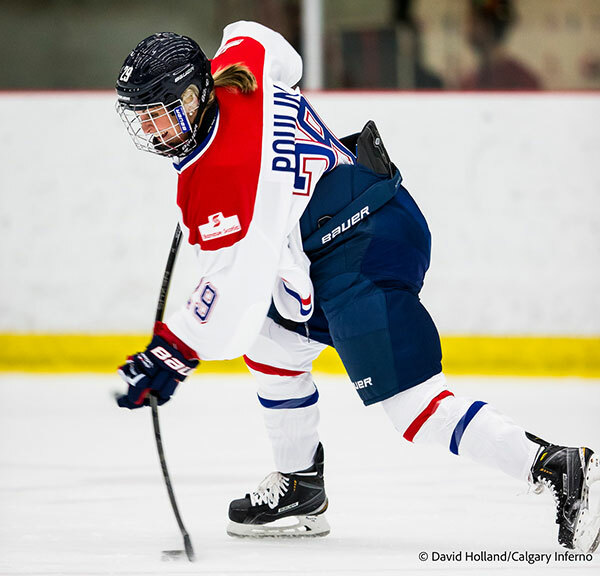 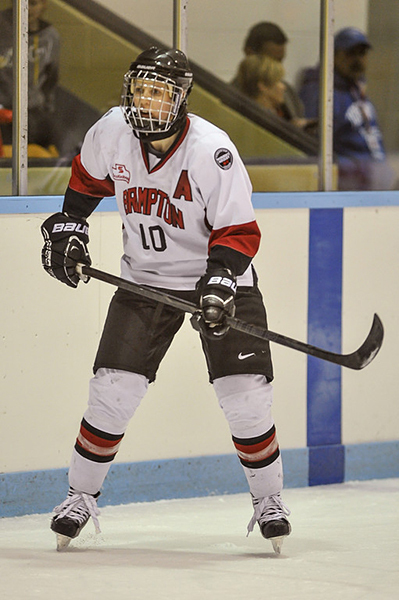 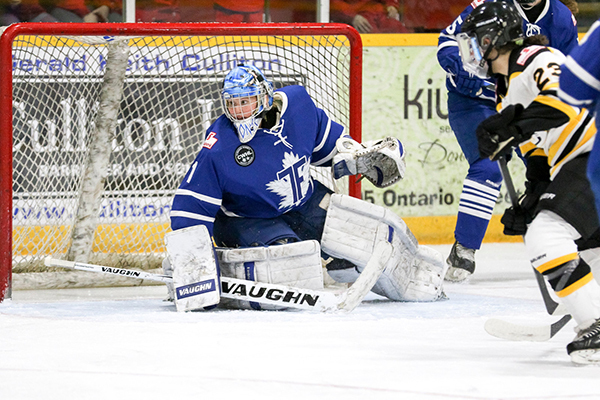 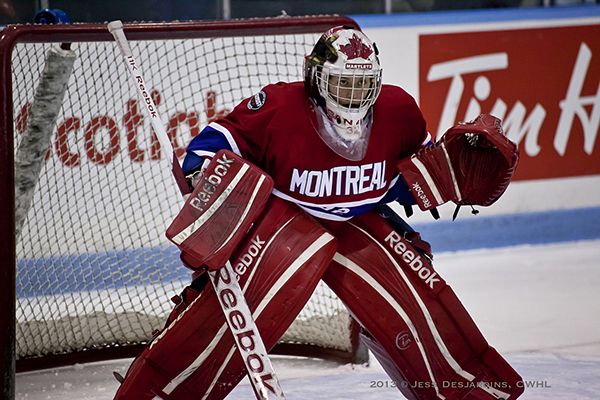 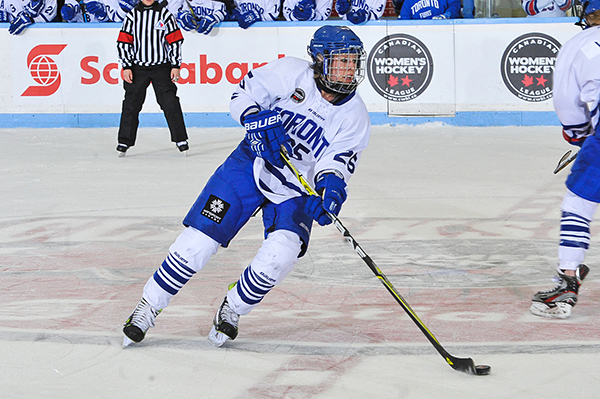 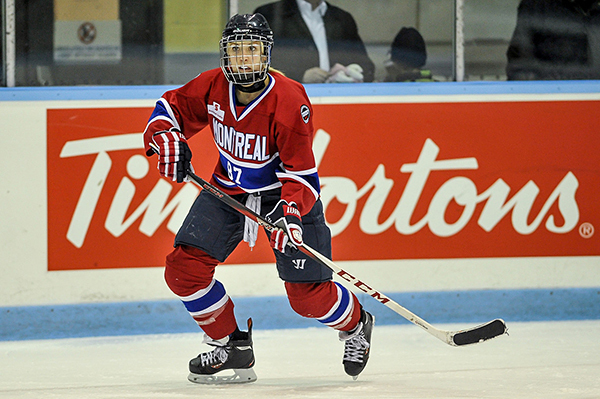 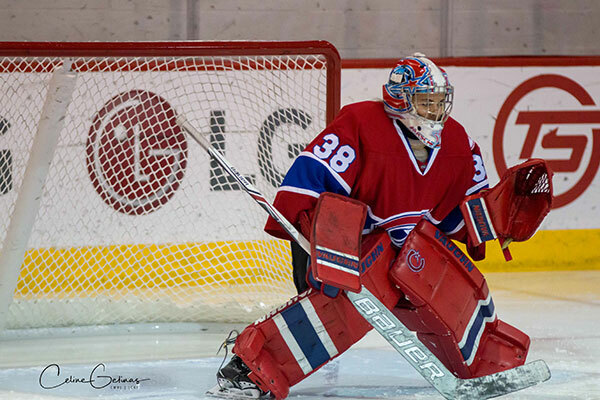 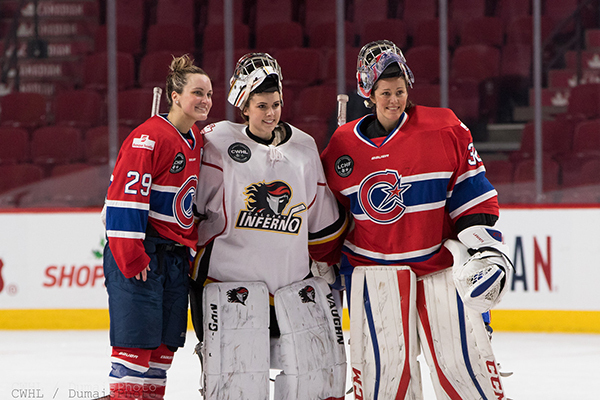 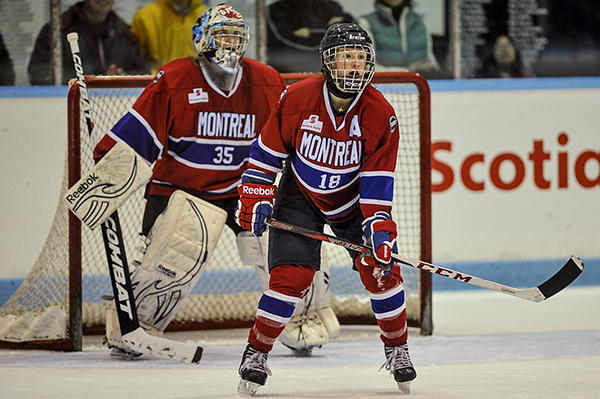 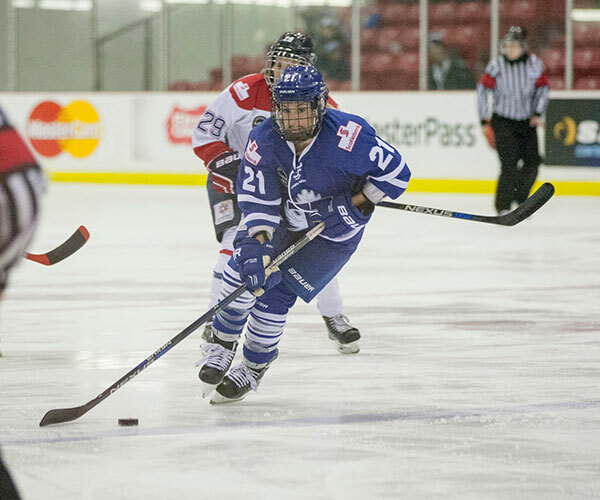 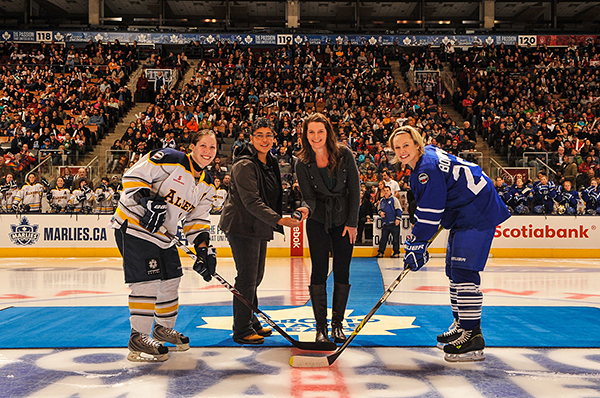 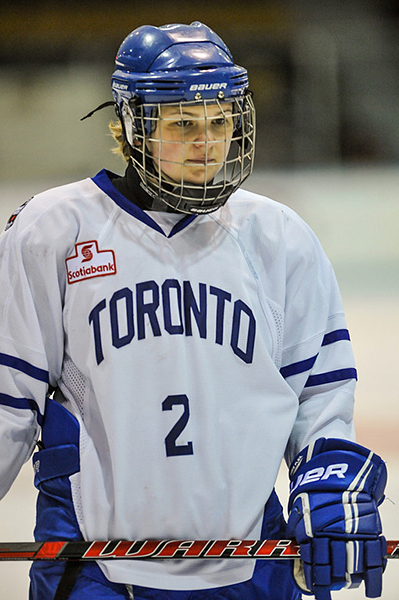 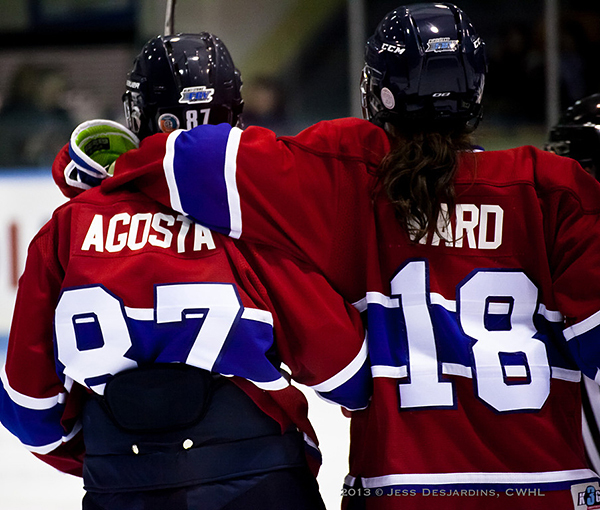 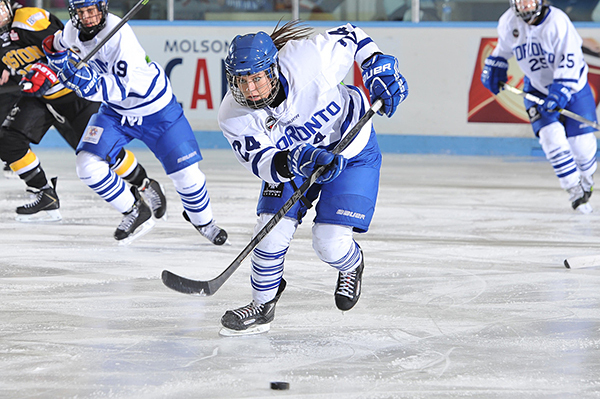 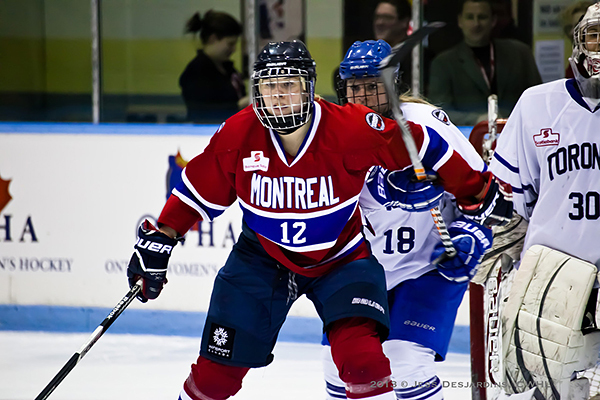 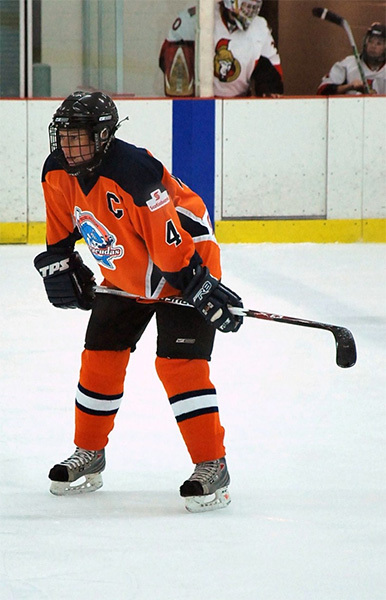 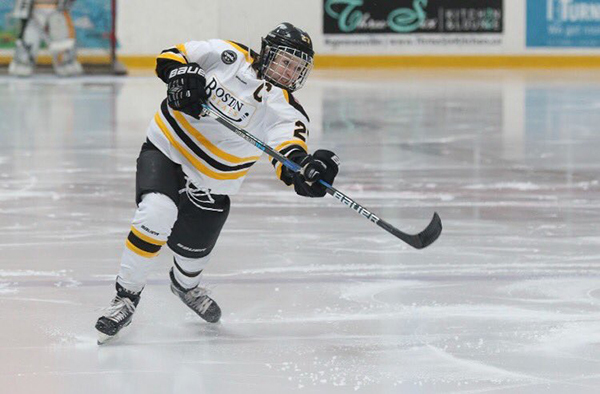 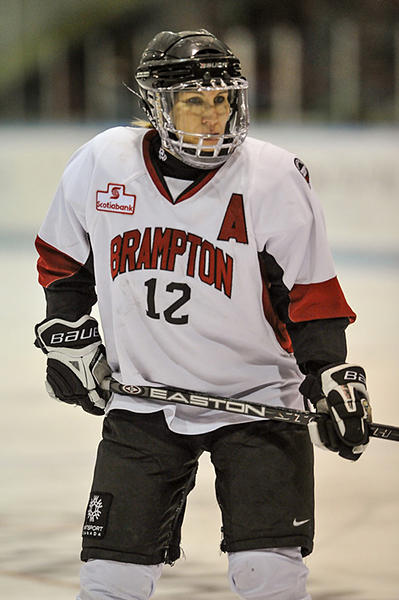 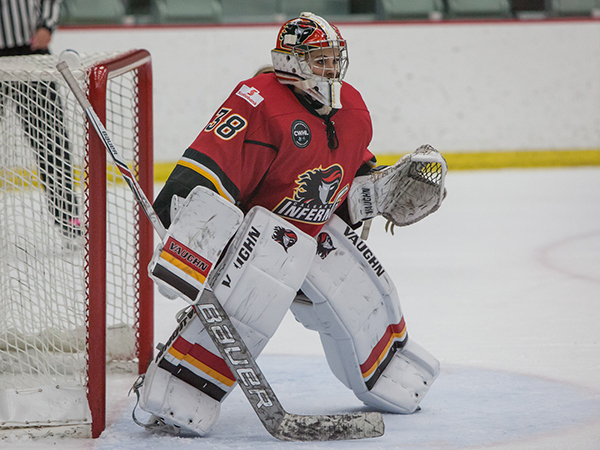 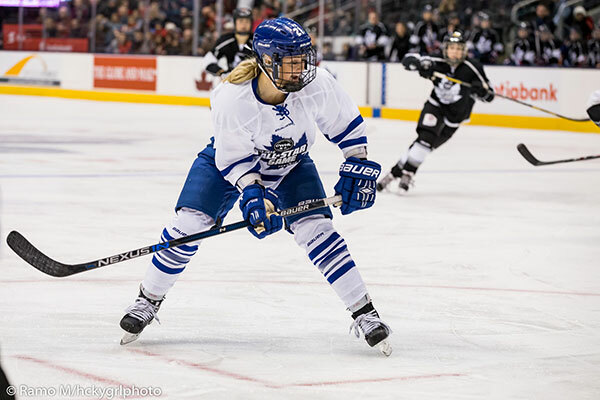 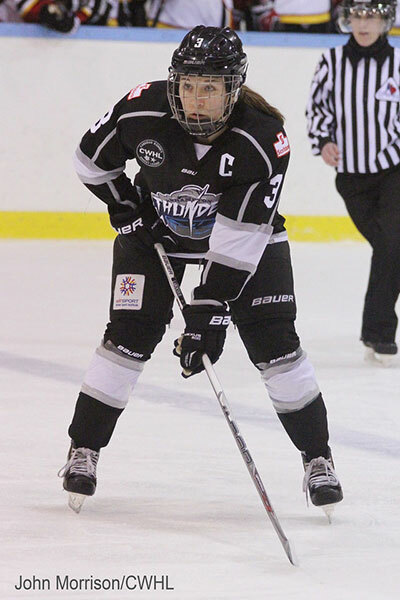 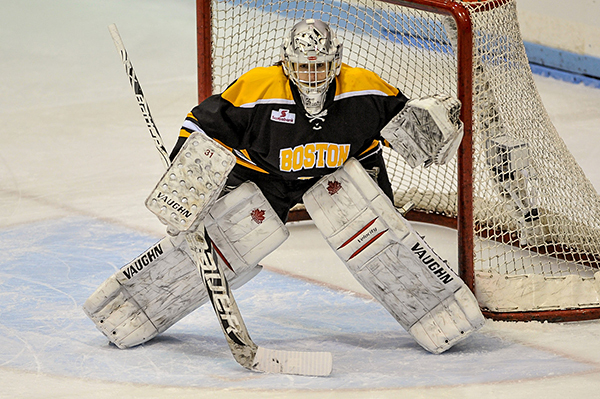 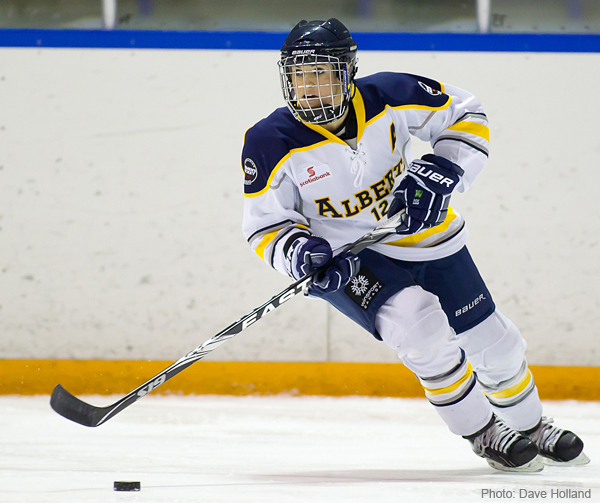 Current and recent National Team Members in action with their CWHL Teams.